Still a few places available for those that want a full day of quality amateur snooker. Find out more about The Gold Snooker Series. Get involved as a player, volunteer or spectator. Places limited to 32 – first come first served, payment secures your place!! Find out more about The Gold Snooker Series. Get involved as a player, volunteer or spectator. Andy Symons came through one of the toughest groups ever in event two of the WEBSF Gold Snooker Series 2017-18. Find out more about entering the The Gold Snooker Seriesor get involved as a player, volunteer or spectator. Connor Benzey played solid snooker all day on his way to lifting the 2017 WEBSF Bronze Snooker Open title. 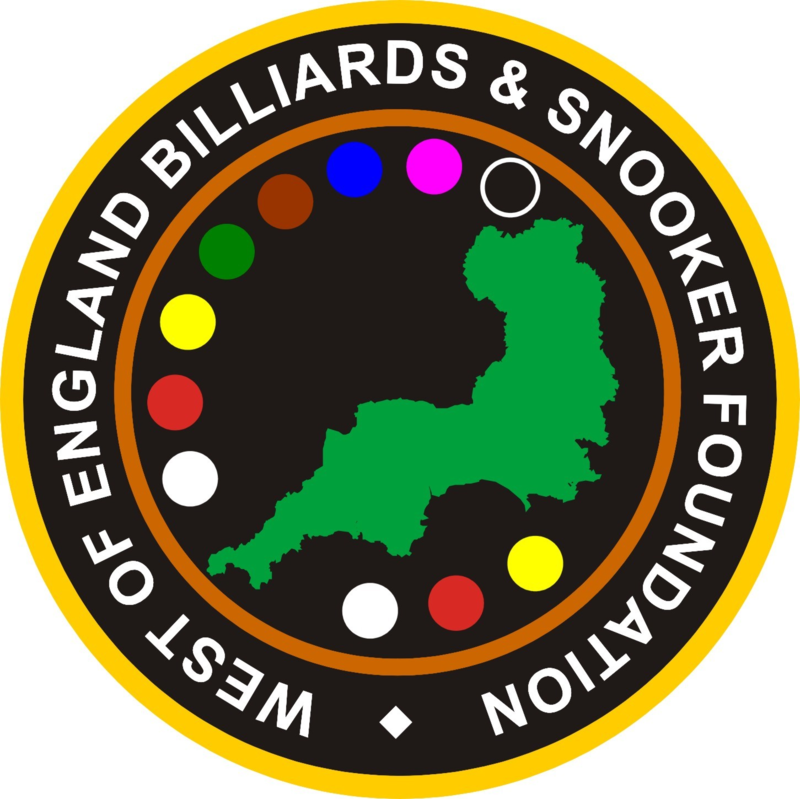 To make a complete day of Billiards & Snooker the WEBSF held Coaching Workshops where WEBSF Coaches and special guests; ex-Professional, Manager & Coach Hassan Vaizie and Snooker Professional Sam Baird gave masterclasses in break building and coaching clinics. Dale Branton from Plymouth came through a strong field to take the West of England Snooker Open Championship. For results go to West of England Snooker Open. If you fancy a piece of the action go to West of England Snooker Open. Get involved as a player, volunteer or spectator. After a very successful 2016-17 season, we have had a very busy summer seeking various opportunities to help develop and grow our activities across the region. We would like to thank all our participants and volunteers for their continued support last season and look forward to seeing what the new season brings. The WEBSF Management Team are pleased to announce that Totally Reward, a Human Resource Services and Reward Solutions company, will be providing sponsorship for a number of events this season. Totally Reward have a good track record for delivering straight forward, effective, no thrills solutions specific to the businesses they serve. The consultancy is led by Silvia Mondello, a senior specialist and recognised HR professional with more than 20 years’ experience. There will be a number of billiards and snooker coaches available to give coaching and advice. In addition, there will be a current and ex-professional player on-hand to provide photo opportunities, play a frame or two and share their experiences of being a professional.